a. Professional technique, highest quality, reasonable price. b. Bumper car is made of Fiber Reinforce Plastic and Steel, and used environmental material which is corrosion-resistant and stable. c. Bumper car is equipped with gorgeous light and wonderful music, and it has non deformable and non-fading painting. 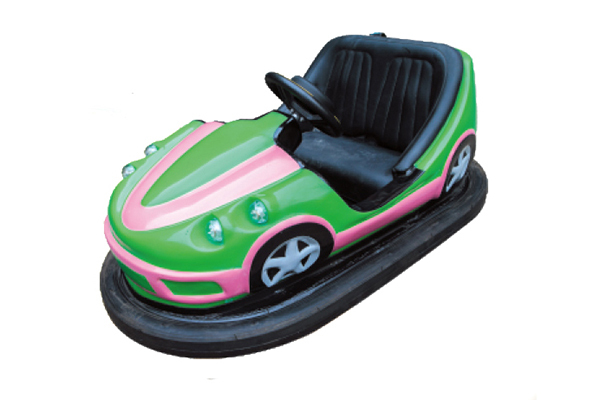 d. The color and appearance of bumper car can be customized.